We've done Top 10s on chardonnay a few times: BC Chard, Cool Climate Chard, NZ Chard just within the last 24 months. But I'm not going to stop. Chardonnay is, quite simply, the best grape ever. It's not just me waxing poetic for this historic Burguncy-borne grape. Chardonnay is one of the most widely planted grapes, with a reported 210,000 ha, and appearance in every wine growing region on the globe. It is second only to workhorse airén in white plantings, and fifth for all grapes overall. It is equally suited for riveting sparkling wines, through the spectrum to powerful, rich, ageworthy cellar treasures. 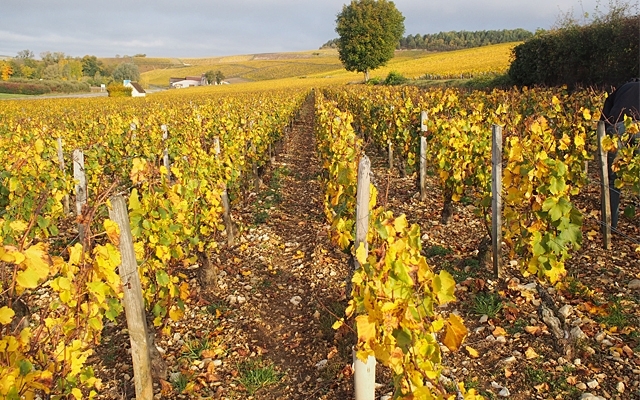 The grape itself is quite neutral, allowing it to be both a terroir-transmitter, and / or a blank canvas for winemakers. Fortunately, all styles have their place and time, and the wines selected for this week's Top 10 (all tasted in 2018) showcase that, with great diversity of style, region, and price. One thing they all share, however, is their distinguished lineage and longevity, plus straight up drinking deliciousness now.